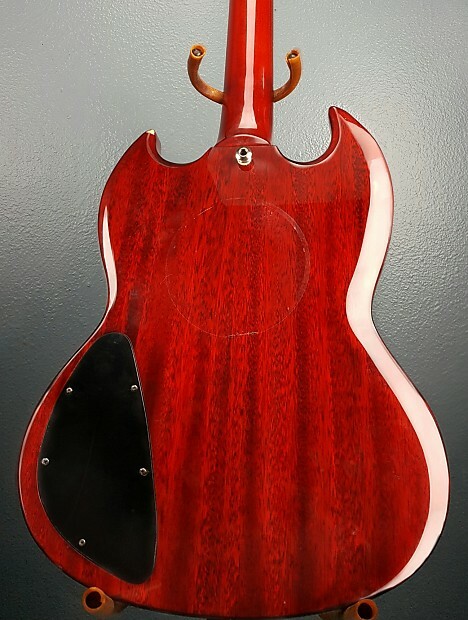 If you are familiar with our shop build series you will recongize this guitar! 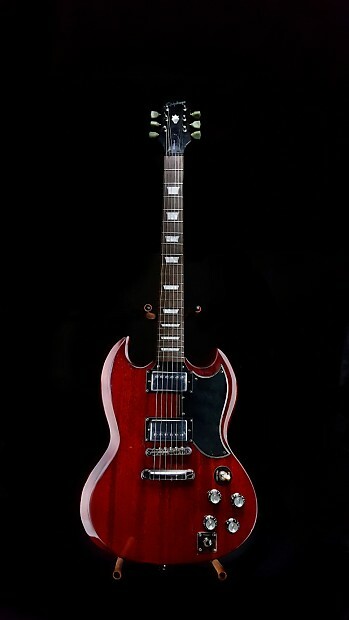 For those who dont know this guitar. Its a unicorn because its a 2 peice body that has been properly final sanded. 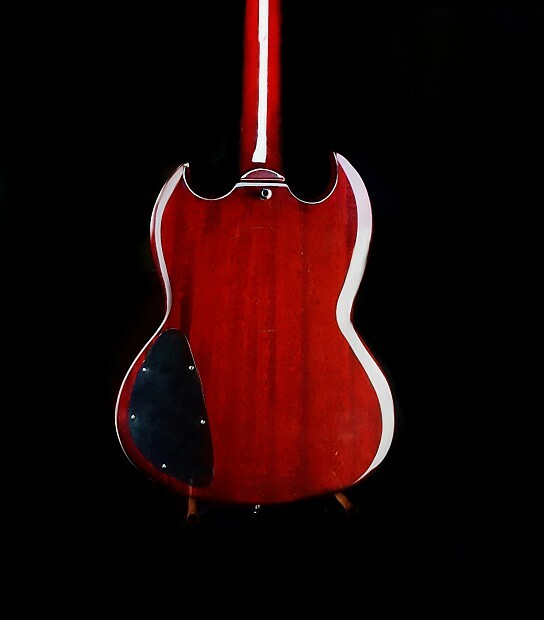 If you want more photos please visit our shop build series where we go in depth about this rare guitar.